Stay connected with 92Q and join our TEXT Club! 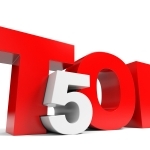 All you have to do is text 92Q to 68255 (Standard Text Message and Data Rates Apply). 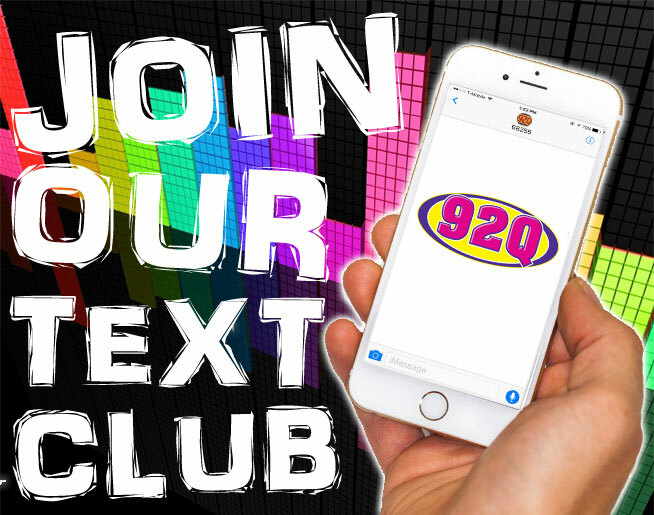 Stay in the know with everything 92Q and we even do special VIP contests that you’ll only know about by joining our text club!